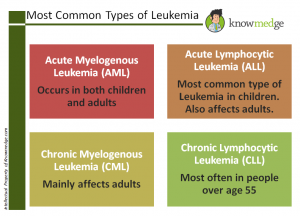 Leukemia is a commonly tested topic on the ABIM exam and on other medical exams where internal medicine is a major focus. 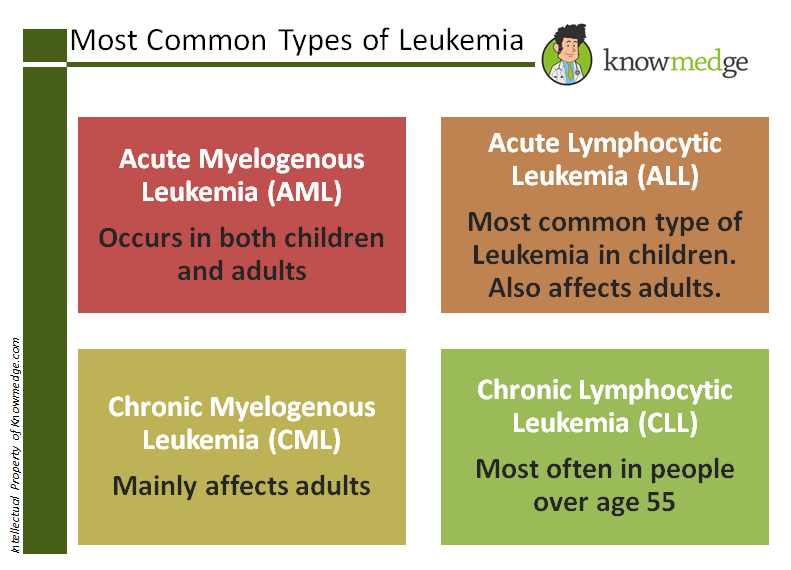 As you heard earlier this week, we’re really excited to get to share with you some of the gems out of the Cracking the USMLE Step 3… Today, as we continue along #OncWeek, we’re reviewing leukemias. 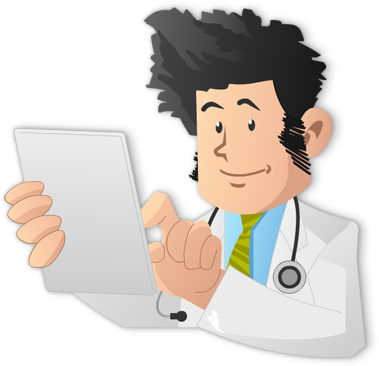 The following excerpt is taken directly from Cracking the USMLE Step 3.